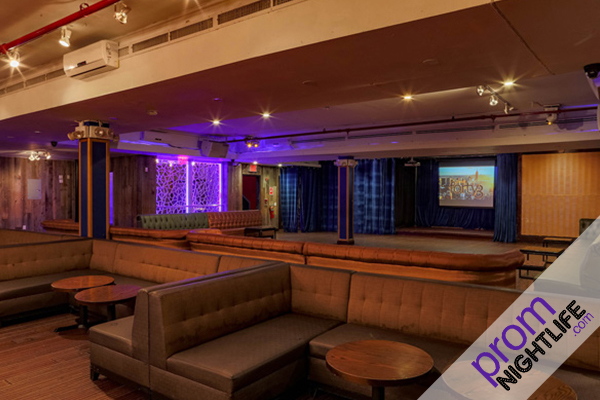 With the rich history NYC has with nightlife, it may seem difficult to find a venue that really stands out. Look no further – Stage 48! 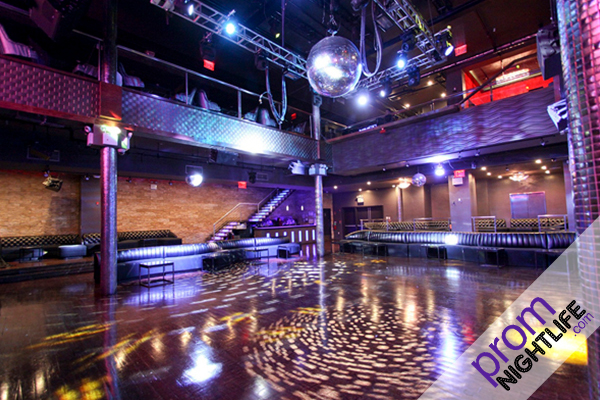 A venue space truly designed for live on-stage performances as well as 1,000+ event festivals. 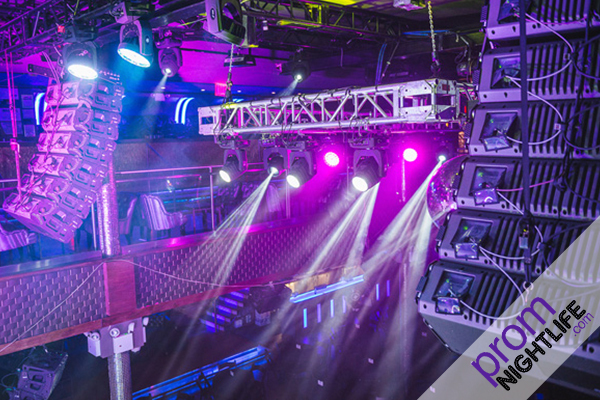 This multi-level nightclub boasts a massive main floor with a VIP mezzanine area which overlooks all of the action. 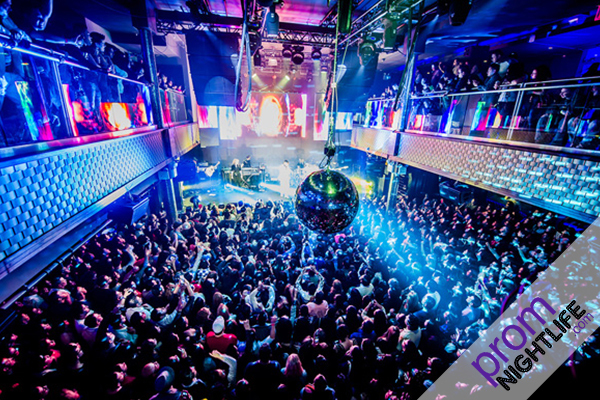 So if you’re looking for the best birds-eye-view, we definitely recommend the VIP tickets. 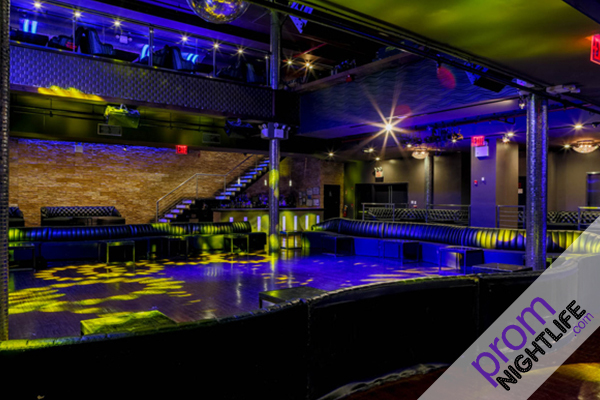 Located in the heart of Hell’s Kitchen, 605 W 48th St, Stage 48 is an ideal destination for after prom. 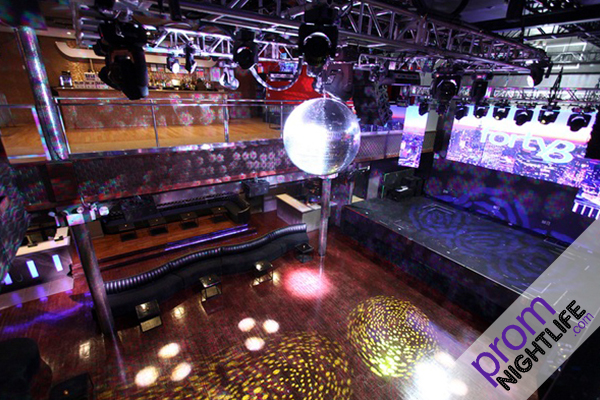 But beware, we only host after proms at Stage 48 for select nights every year. Be sure to check this year’s calendar to see if your date has made the cut. 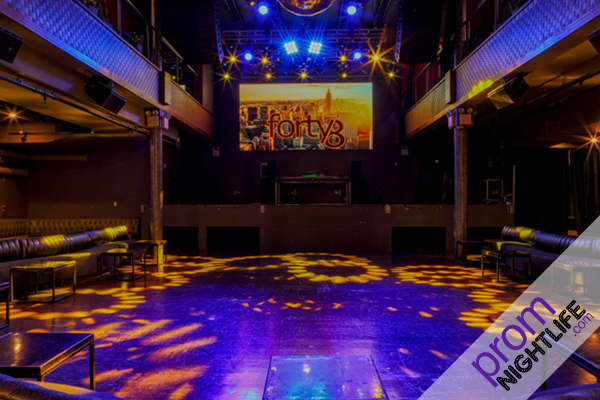 See what High School party goers have been raving about for over five years. 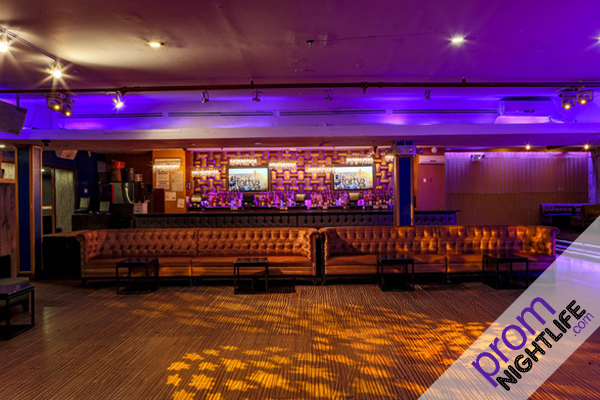 The excitement, the vibe, the aura, and of course the best party crowd in the tri-state area. Don’t miss your chance to party-it-up with your classmates one final time and create memories for the entire summer. You never know who will show up at one of our events. 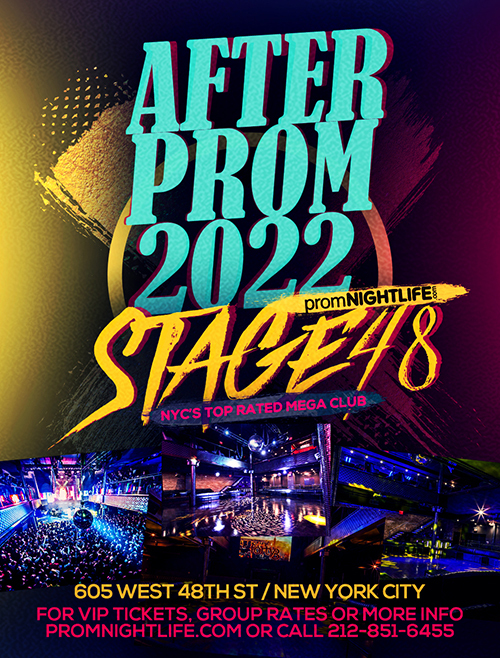 Recent live performances and appearances for Stage 48 proms include ASAP Ferg, Troy Ave, Jadakiss, 2 Milly, Don Q, VADO, & Jim Jones.